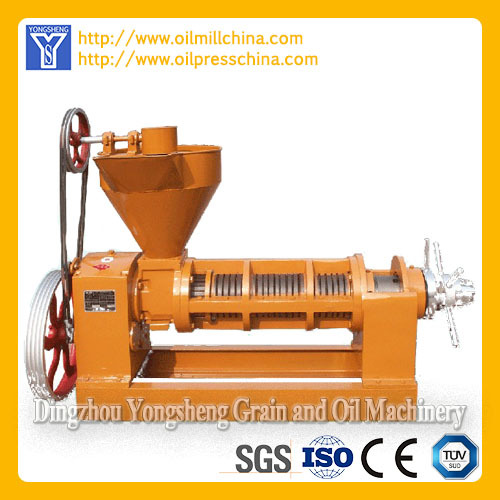 Dingzhou Yongsheng Grain and Oil Machinery is the professional manufacturer of Vegetable Oil Processing Equipment and Edible Oil Making Machinery. 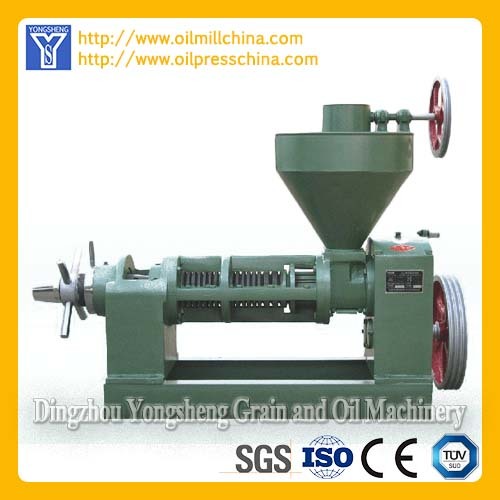 The main products are Oilseed Pre-treatment Machinery, Vegetable Oil Expeller, Vegetalbe Oil Processing Equipment, Food Oil Leaching Equipment, Cooking Oil Refining Machinery and other Cooking Oil Processing Equipment. 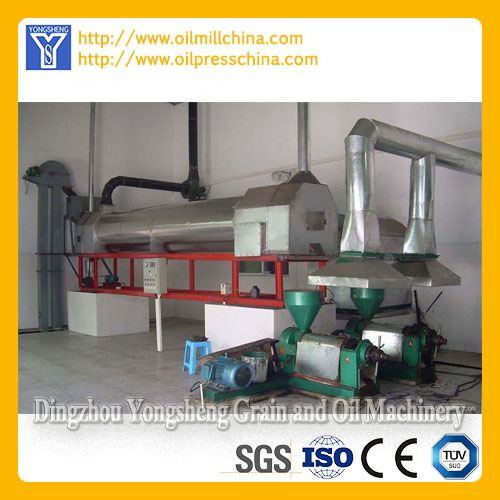 We can contract for the Cooking Oil Plant Project and Edible Oil Plant Turnkey Project from 2 ton to 500 ton per day. 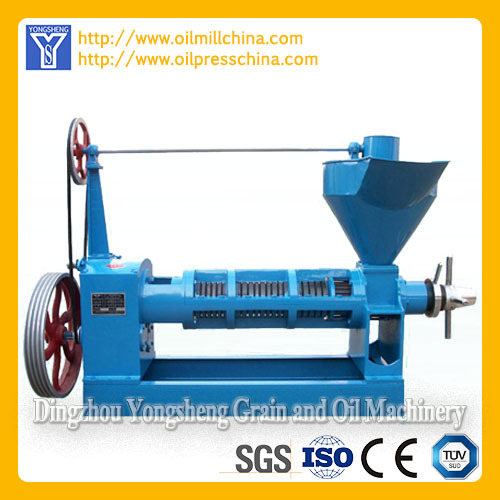 Looking for ideal Sunflower Oil Mill Machinery Manufacturer & supplier ? We have a wide selection at great prices to help you get creative. 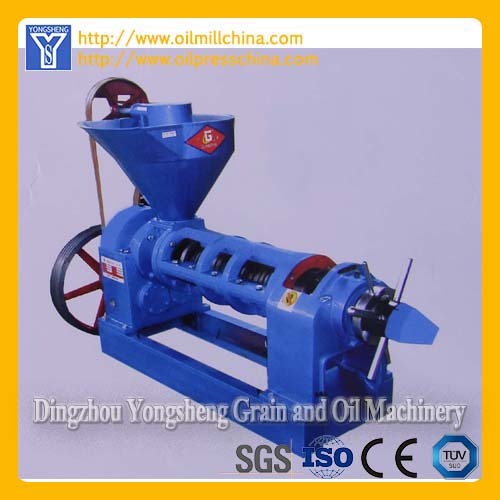 All the Sunflower Oil Expeller are quality guaranteed. 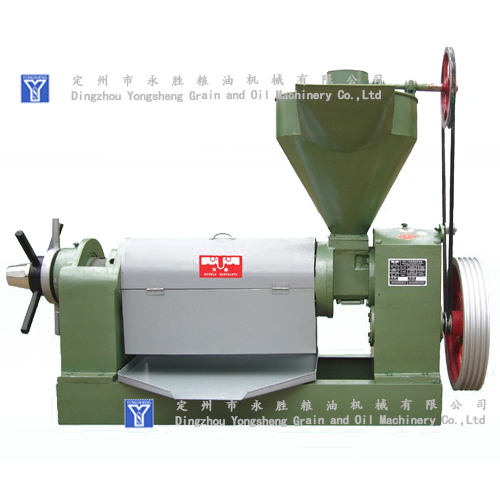 We are China Origin Factory of Sunflower Oil Equipment. If you have any question, please feel free to contact us.